A Retreat Getaway for people with ME has been arranged for the dates of 27th - 30th May 2019 in the Aherlow House Hotel, Co Tipperary. 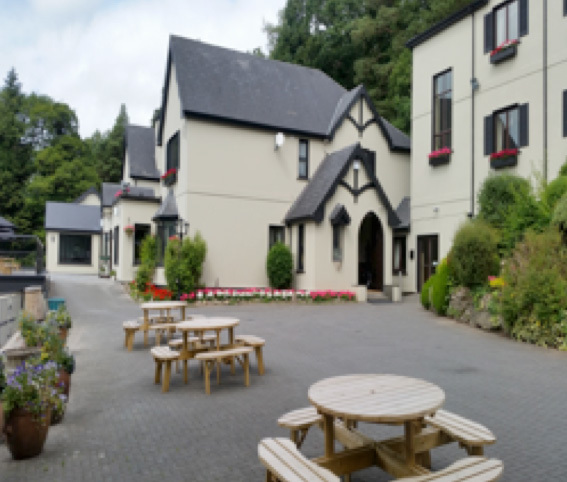 The Hotel's mission is to welcome our guests into this beautiful, traditional hotel with friendly service, delicious food and incredible views allowing them to rest, relax and explore the wonderful Glen of Aherlow. Complimentary bus from Limerick city is provided with pick up at Limerick Junction. Please contact us for a full itinerary and details on booking.